Is the Republic in danger? Does American Democracy have a future? Is the American constitutional system endangered by the politics of extremism? Will partisan wrangling end and political compromise become a possibility? 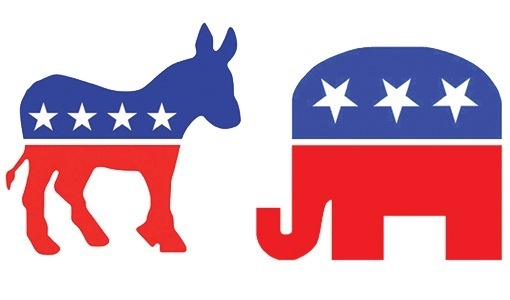 Will Democratic talk or Republican talk capture the imagination of the American voter in the general election? Bill Cohn and Val Coleman will describe briefly the current presidential scramble with references to past political campaigns and then moderate a no-holds barred discussion about the two nominees and their relationship to American history and culture as well as their prospects for winning the American presidency in 2016.